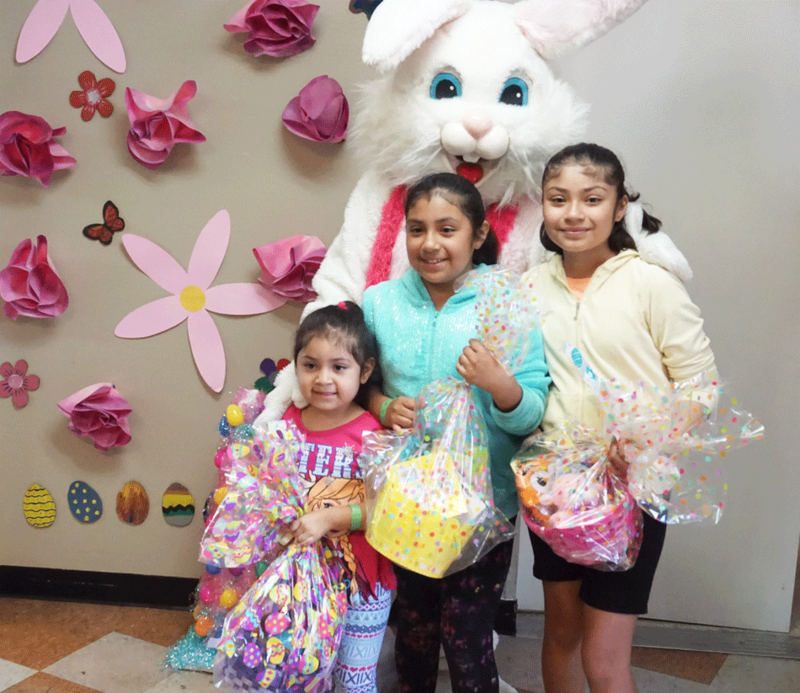 Every Spring, Friendly Center offers the chance to make Easter a little brighter for children in the community through the giving of Easter Baskets. The goal is to collect 1,000 baskets at Friendly Center Orange and Placentia on the designated collection day. After these baskets are organized by volunteers, Friendly Center distributes them at each site’s Spring Fun Day event. To ensure each child receives Easter Basket items similar in quality, every basket should include one personal hygiene product (toothbrush, toothpaste, shampoo, or body wash), a chocolate bunny, other Easter candy, and a small gift or book! Of course, other fun items are welcome as well. These baskets go a long way in making children in need across Orange County feel the joy and fun this beautiful season brings. Go here for more information on donating Easter Baskets. 12apr8:30 AM4:30 PMEaster Basket CollectionDonate an Easter basket and bring joy to a child this Spring! 30aug01sepOrange International Street FairVisit our booths, support our mission, and enjoy the fair! 26oct6:00 PM9:30 PMAnnual GalaJoin us for an evening of excitement with fellow supporters!